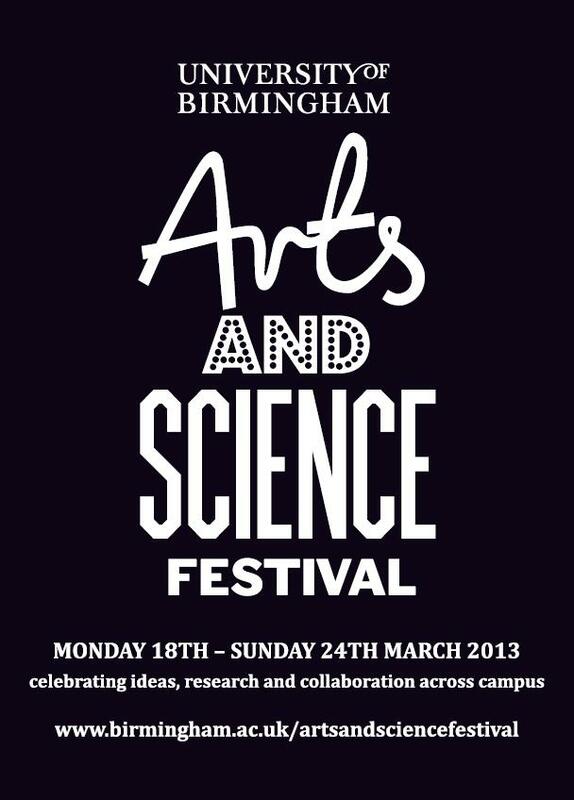 The University of Birmingham is holding its first ever Arts & Science Festival from 18-24 March and I’m proud to say that FTV is running a Documentary Screenings event as part of the programme! This will be a showcase of work by recent alumni of the course, including six guided editing projects and two documentary features. We are on page 7 of the UoB Arts Science Festival (18-24 March) Programme and there are dozens of other fantastic events taking place across campus throughout the week. Admission for the documentary screenings is free, but booking is advised. We will have a few drinks and nibbles so please drop me an email j.j.saunders@bham.ac.uk if you’d like to come along, so we can ensure there’s enough for everyone! This entry was posted in Documentary, Events, Film Projects, FTV Alumni and tagged Arts, documentary, festival, science, screenings by ftvbirmingham. Bookmark the permalink.